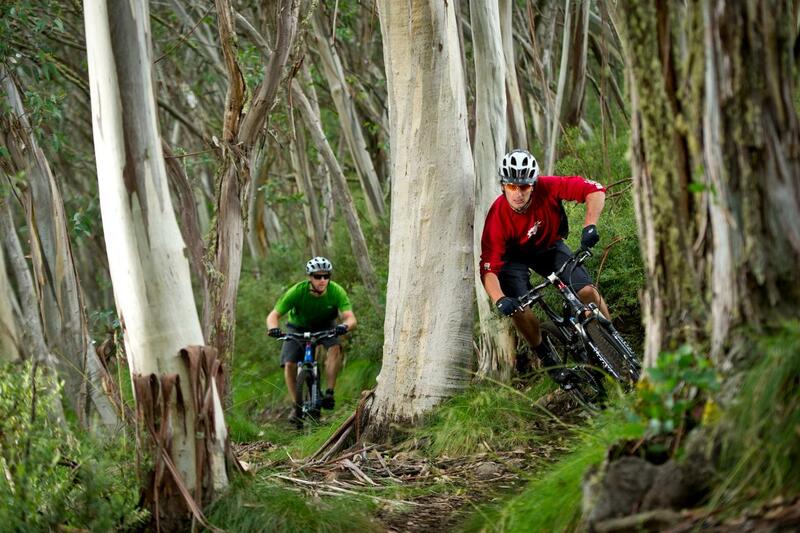 Experience the one of kind Mt Buller Alpine mountain bike riding. Tour time up to 6 hours we will take into account your fitness and ability on where is best suited. Tour operate during the summer season of December to April.